If your property is located in Romford, Brentwood, Chelmsford, Colchester, Dagenham, Harold Wood, Hornchurch, Shenfield, or Upminster, our plumbers can come to give you a free quote. 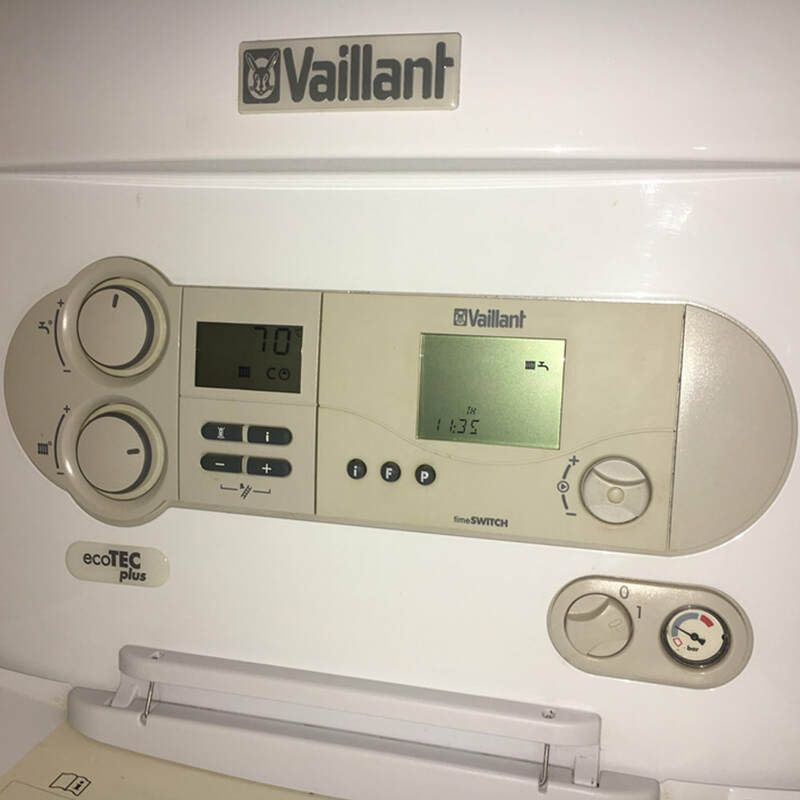 • A conventional boiler – usually the hot water tank is in an airing cupboard and in the loft there will be a cold water tank. Combination boilers, also known as Combi boilers, provide hot water instantly in taps or showers and supplies heat for central heating in homes or offices. Combination boilers work straight from the water supplied by the mains, which means that water pressure is normally stronger. If you have a shower, there will be no need for a separate pump, as the pressure from the mains overrides the need for one. Combi boilers are cost-effective and energy-efficient. With a combination boiler you also eliminate the need for a tank in the loft, giving you more space…especially if you are planning a loft conversion. In the UK, the preferred choice tends to be a condensing combi boiler. They produce water on demand, are easy to install and tend to be economical (depending how much you use it). If you have a high demand for hot water you might consider instead a system boiler. 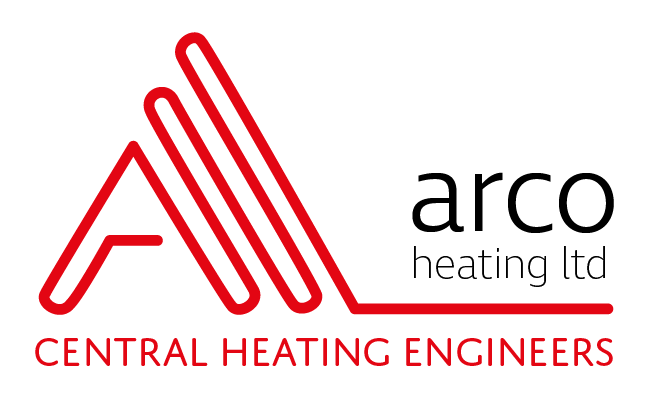 Arco Heating Ltd can advise you on what would best suit your needs. If you are looking to replace a very old boiler, it is likely that you have a Conventional/Heat Only Boilers, also known as Regular Boilers. They are easy to identify as they will include hot water storage cylinder, cold water storage tank, plus a feed and expansion tank. 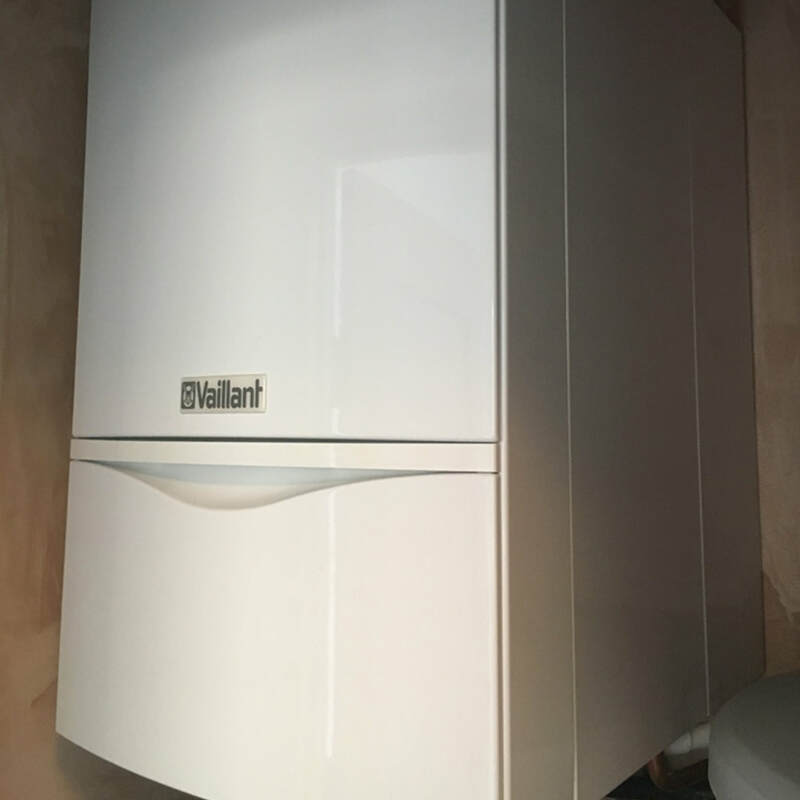 If you want to replace only the boiler and keep the older radiator system, rather than overhauling everything, then this may be the boiler of you. An older radiator system might not be able to cope with the higher water pressure that is delivered by system or combi boilers. You will need to keep the cold water storage tank in the loft and the hot water cylinder, as well as the tank that maintains the water level of the central heating system. Why choose Conventional/Heat Only Boiler? System boiler directly heats your central heating system and hot water from a storage cylinder. These systems are easier and quicker to install because you don’t need the expansion tank in the loft or a pump, as these are built in features. The system boiler stores the hot water in the cylinder, as you would get with a conventional boiler. These boilers are also compatible with solar water heating systems, which deliver environmental benefits as well as lower energy bills, saving you money. Why choose a System Boiler? Changing a boiler is not cheap, however, by choosing the right boiler for your needs and selecting one that is energy efficient it could save you hundreds of pounds per year on your bills. This means that the investment will reap rewards in the near future. Our staff can offer you a range of energy efficient boilers to choose from. ​All of our engineers are fully qualified. Get in touch today!